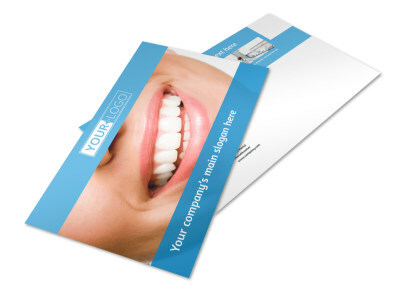 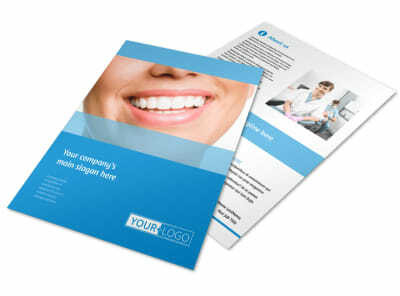 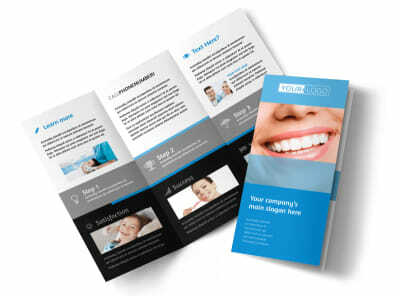 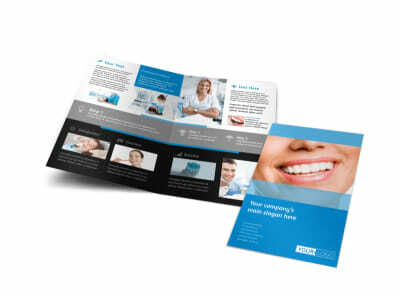 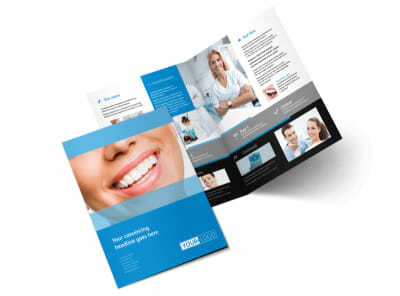 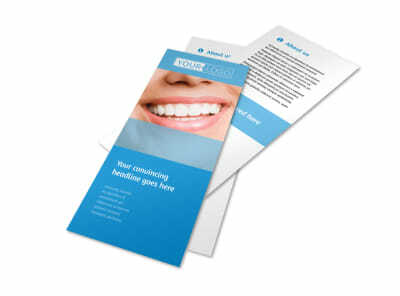 Customize our Best Smile Dental Care Postcard Template and more! 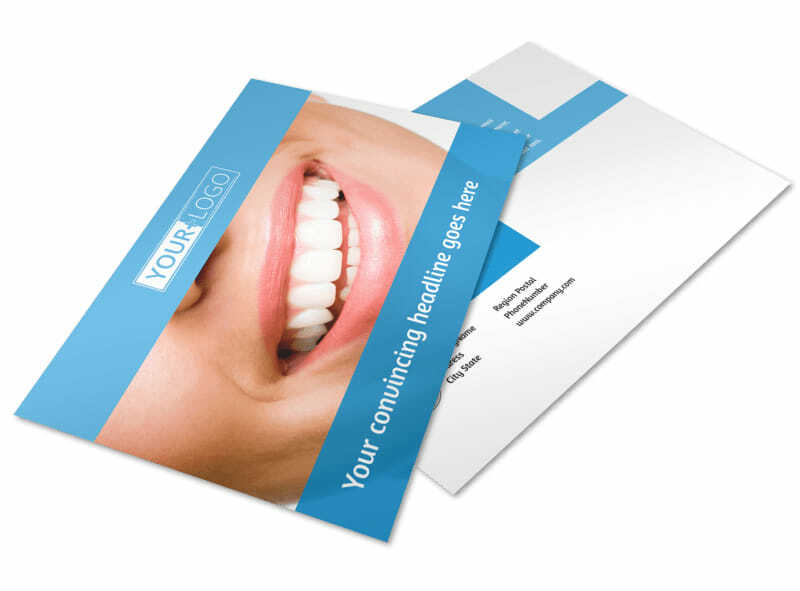 Put a smile on your patients' faces with dental care postcards reminding them they're due for a checkup. Use our fun and easy online editor to create a unique postcard with pictures of your dental practice to remind your patients their smiles need a tune up. 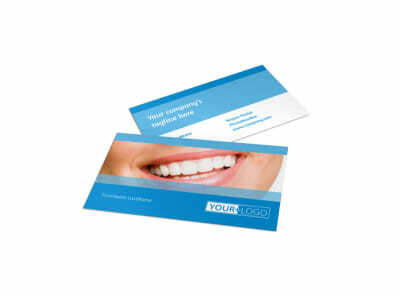 Customize your color theme and other design elements and print from any location or utilize our expert printing services to create a postcard that will make you and your clients smile.